These are very hot button topics. Manufacturers can’t market their products for purposes that are not approved by the FDA (such as if a drug is approved to treat lung cancer only it can’t be marketed to treat malaria), but once approved by the FDA a physician can prescribe it for off label uses. There have been court rulings stating manufacturers can talk truthfully about unapproved uses of their products to physicians. It’s a fine line, and it can easily be abused. 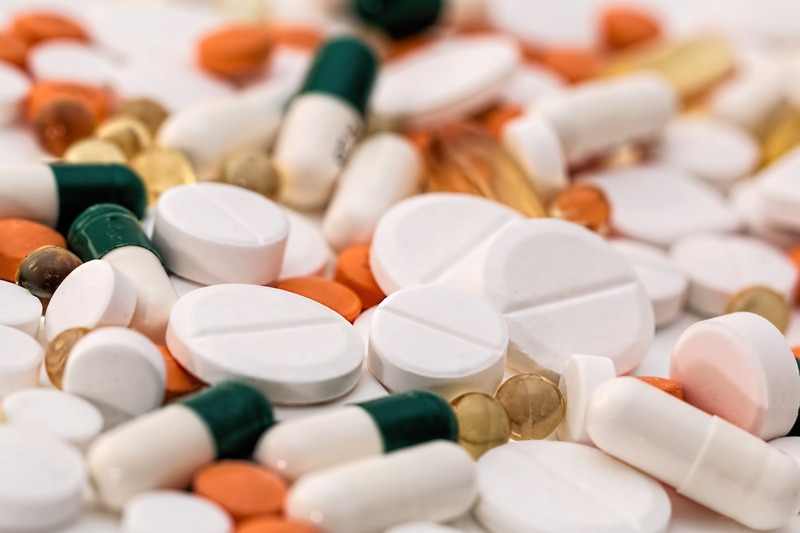 To be approved for a particular use a drug manufacturer must go through a long and expensive process to show the FDA the drug is safe and effective. The danger to patients is that if they take a drug for an unapproved use it may not be safe or effective. It may be a waste of money, it may harm them directly, or the time wasted taking this ineffective drug may allow the disease or condition to worsen, possibly making treatment more difficult or impossible. On the flip side patients may be suffering from a disease or condition that may be very difficult to treat or is untreatable. A drug approved for one purpose may show promise in clinical trials to battle this hard-to-treat or impossible-to-treat disease. Instead of potentially waiting years for formal approval, these patients may be able to benefit in the present instead of waiting to use it in the future (if they live that long). Changes FDA should consider to regulations covering manufacturers’ communications about their products. Voicing displeasure that HHS apparently was stopping the FDA from issuing guidance or new regulations after a number of court victories for companies and individuals prosecuted for off-label communications about drug and medical devices. First Amendment commercial speech protections have been interpreted by the courts to allow manufacturers’ truthful and non-misleading speech concerning their products even if that speech includes uses of their products that have not been approved by the FDA. Companies and groups impacted by the issue have encouraged FDA to issue new guidance or change its regulations so its oversight and enforcement actions reflect these court decisions. This announcement and these public hearings are a possible step in that direction.